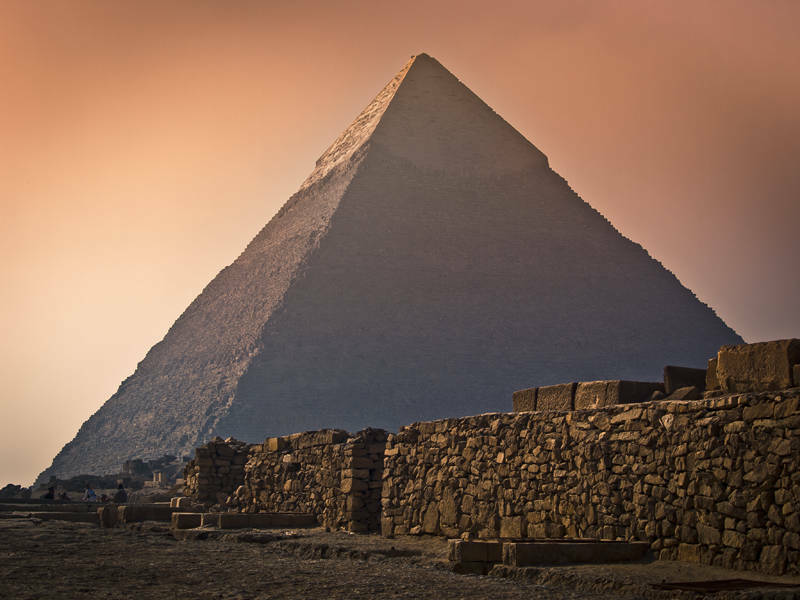 This is the great Pyramid on the edge of Cairo in Egypt. I was trying to use the wall to lead the eye and give a sense of scale. It has been a busy week. We have both been working in the day and moving furniture in the evenings. Tomorrow we hope to collect our fridge which should be the last big thing to move in to our new house. I will then give our van a well deserved oil change and service. Impressive, it looks like a preview to the end of the world. The red is a bit sinister. I re-processed this old image because this other old image has become extremely popular on Shutterstock.